Congratulations! This award honors you as being in the top 5% of wedding professionals on WeddingWire. 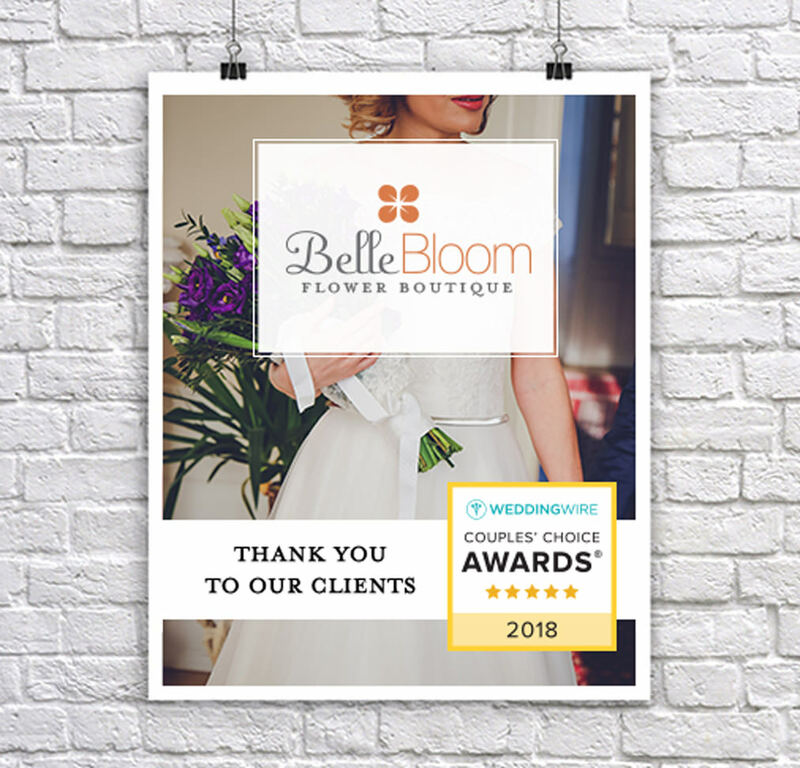 Your award has been added to your WeddingWire Storefront, and we've created some resources to help you share this exciting news with your local network and potential clients. 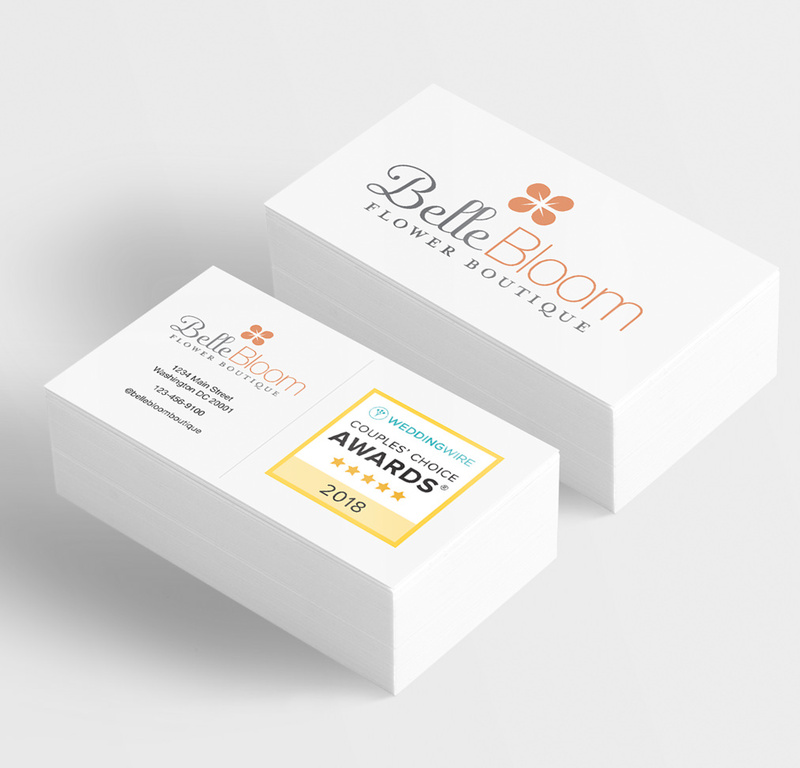 Add the 2018 WeddingWire Couples' Choice Awards® badge to your printed marketing materials, including posters, window displays, and business cards with the Hi-Res Suite. This fileFrom your desktop, download the file, which contains various image formats including PNG, JPG, and PDF. Showcase your new badge in your email signature. 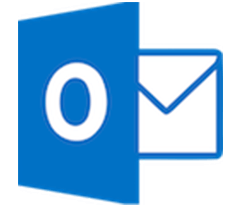 Select your email provider belowFrom your desktop, select your email provider for instructions to add the badge to your email signature. 2. In Outlook, go to "Tools" and select "Options"
3. 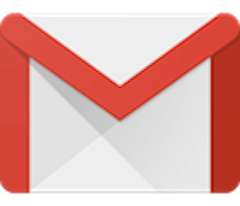 Click on the "Mail Format" tab and click "Signatures"
5. 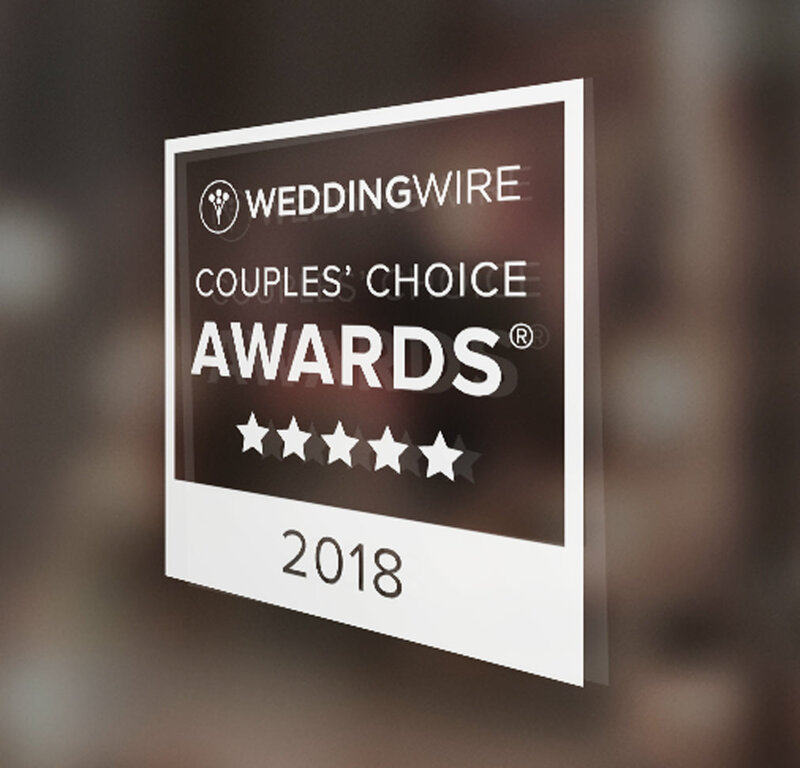 Once you're finished, click "Save"
Announce that you've won a 2018 WeddingWire Couples' Choice Award with a press release! DownloadFrom your desktop, download the sample text and update your business details highlighted in blue. Then submit your press release to PRBuzz, PRLeap, PRLog, or post it on your own website or blog. All reviews written on or before 12/31/2017 are considered. To be eligible, all winners must have had a minimum of 5 wedding reviews written in 2017. 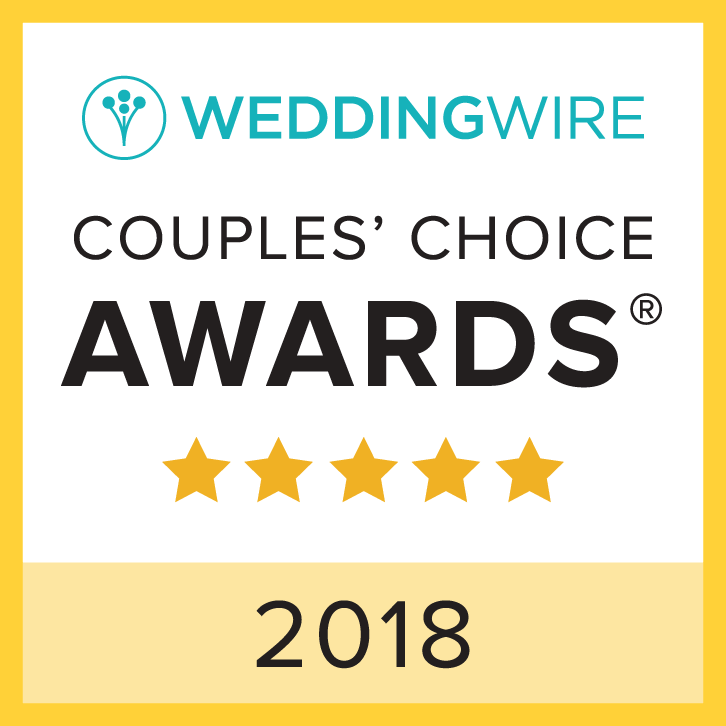 Any WeddingWire members who would like to contest winning the award must do so before 3/31/2018.